Rahet Bally always likes to surprise its moms & on Mother’s Day, they prepped the ultimate surprise. 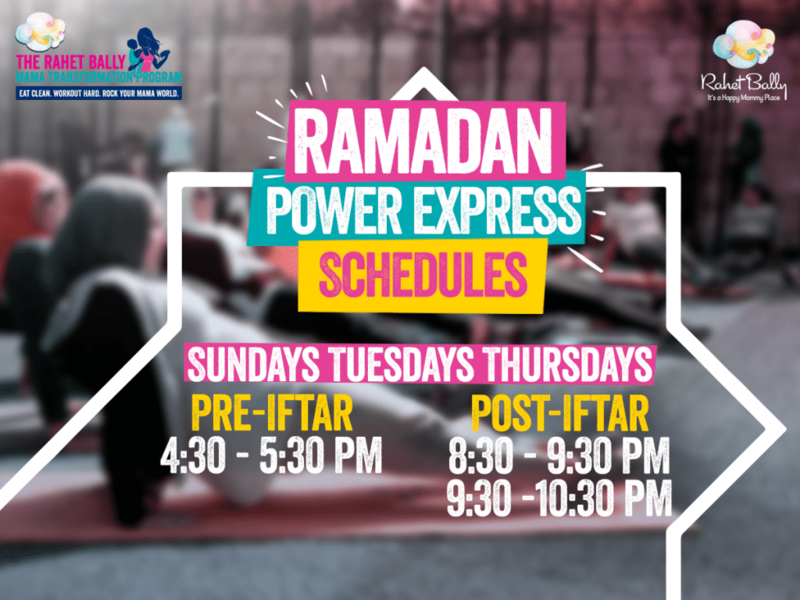 Rahet Bally, in collaboration with Mall of Arabia, fully furnished a huge Room at Mall of Arabia Gate 19 & dedicated it to top notch, free of charge pampering for The Rahet Bally Moms for 10 whole days until Mother’s Day! Moms would show their Rahet Bally Card on entrance & enjoy a world of pampering like never before. 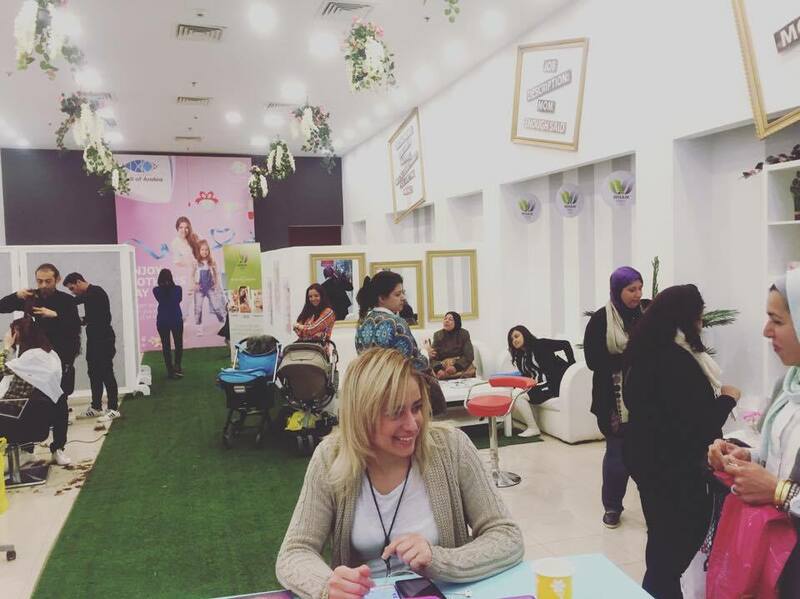 The Room was divided into four sections covering the full mommy pampering experience. 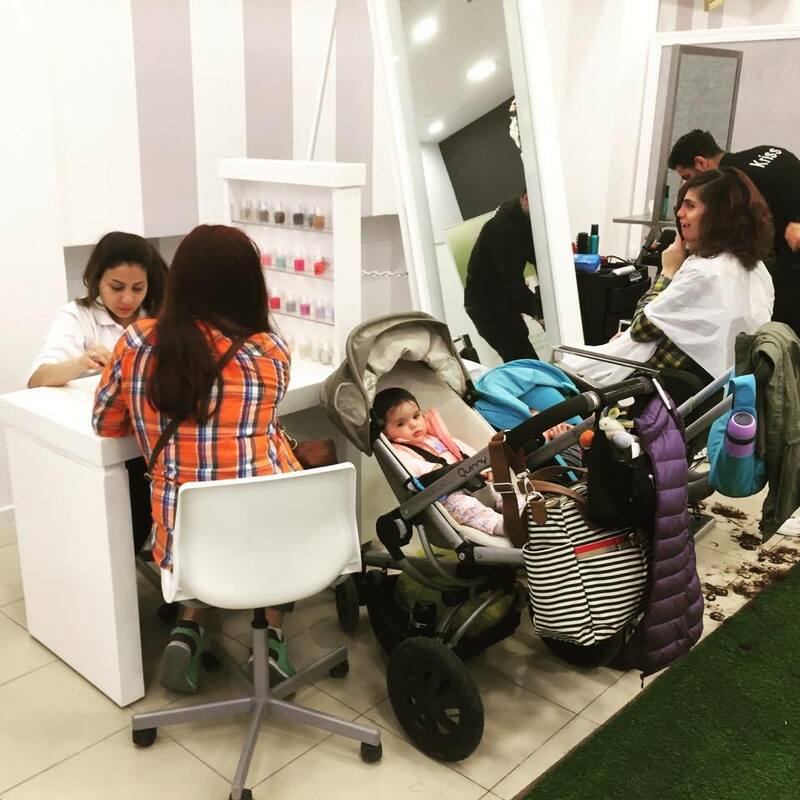 The renowned Kriss Beauty Salon Section was offering free of charge manicure, pedicure, hair styling & haircuts for a refreshing mommy experience. 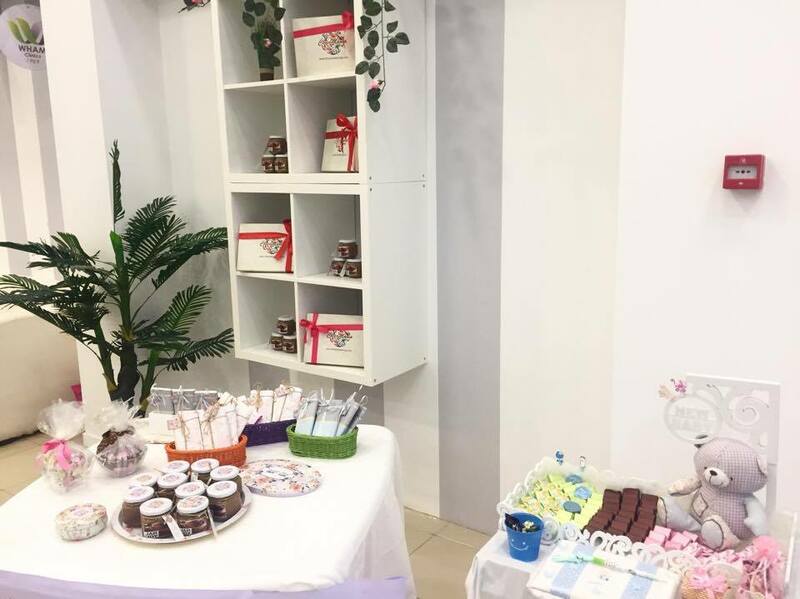 The second section was the famous chocolatier Chocomania, offering free homemade, Belgian chocolate for a true indulging experience. The after taste would just make you forget anything else on your mind. The third section was all about skincare & nutrition, the famous WHAM Clinics were offering facial cleansing, body weight analysis & all kinds of health services. The fourth section was an exquisite lounge where moms get to socialize & have their little ones play. Moms were over the moon, had a break, felt well taken care of & got lots of Rahet Ball, which is what Rahet Bally is all about. It was truly a March to remember.